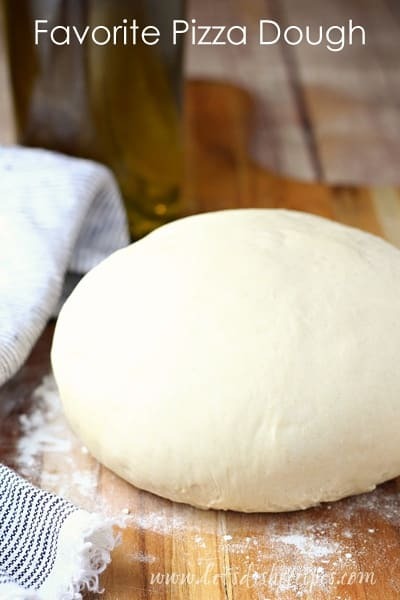 FAVORITE PIZZA DOUGH — This easy to make pizza dough is perfect for pizza crust, calzones, breadsticks and more! 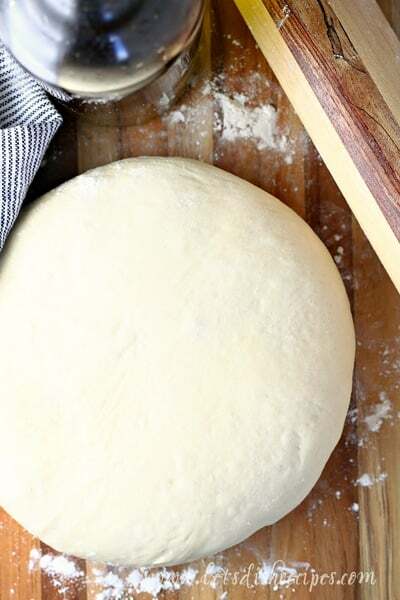 This Favorite Pizza Dough is a staple at our house. 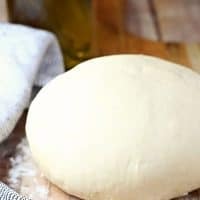 Everyone needs a good, no-fail, pizza dough recipe in their collection, and this is the one I go back to again and again. I’ve been making this pizza dough since we were young married college students, so it has definitely stood the test of time. We use it for everything from pizza to calzones to breadsticks. If you’re looking for a recipe that’s tried and true, this is the one. Now that we’re older and feeding hungry teenagers, I can tell you that this is their favorite pizza dough too. Some people leave their crusts when they eat pizza, but the crust is my favorite part. If you’re like me, then this is the dough for you. It rises beautifully while baking for a thick, soft crust that’s perfect for dipping in marinara sauce to finish off your meal. Just a few tips: the dough should be very soft, but not sticky, so add the last half cup of flour in slowly to make sure you get it just right. For pizza, I like to drizzle the crusts with additional olive oil and sprinkle them with garlic salt and Italian herbs before adding the toppings. And calzones are always fun because everyone can choose their own fillings. Once we put our calzones together, I brush the tops with an egg wash and sprinkle them with Italian seasoning or garlic salt and some Parmesan cheese. This recipe makes enough for 2 large pizzas, or about 6 calzones. 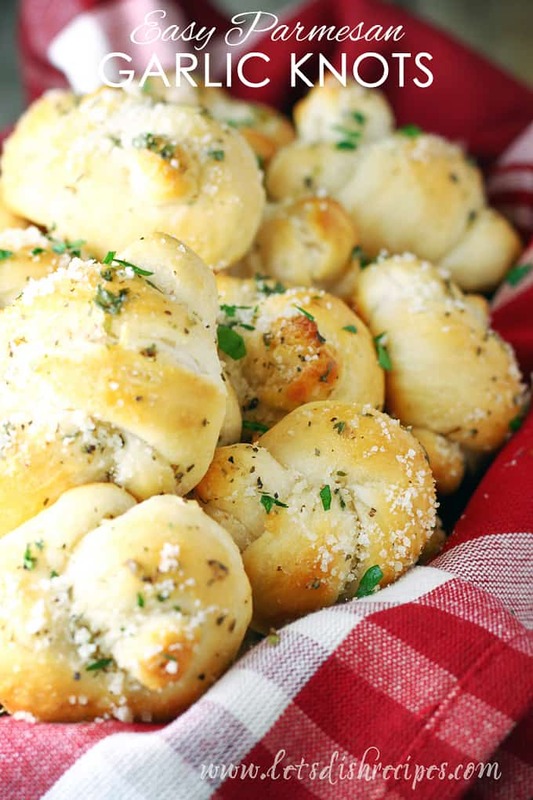 Be sure to save this Favorite Pizza Dough recipe to your favorite Pinterest board for later. Combine water, yeast and sugar in a bowl; let stand for 10 minutes. Mix egg and oil and add to yeast mixture. Add salt and stir. Gradually blend in flour until a soft dough forms. Oil dough and place in a large bowl. Let rise one hour. For pizza, divide dough in half and roll out to desired thickness. Spread into 2 pizza pans. Top with sauce and toppings and bake at 400 degrees for 25-30 minutes. For calzones, divide the dough into 4-6 equal portions and form into circles. Place toppings on half of circle. Fold remaining dough over toppings and seal edges. Brush with milk and bake at 400 degrees for about 20 minutes. Who Dished It Up First: I got this recipe almost 20 years ago when we were living in student housing while my husband worked on his master’s degree. We’d gotten together with friends to make calzones. I still haven’t found a better recipe for pizza dough. 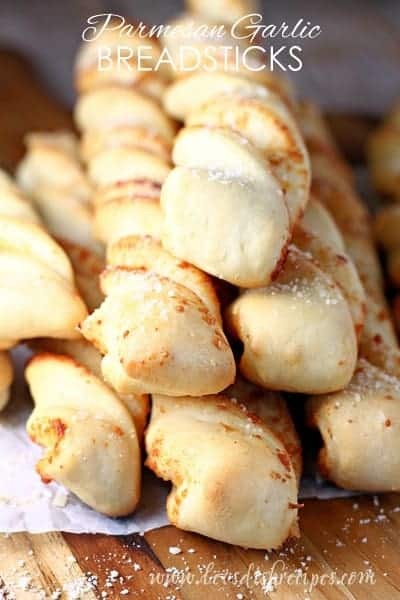 I love this dough and I’ve made it several times as calzones! I had a dinner party and it was a hit! Red in India: try decreasing the olive oil from 1/3 cup to 3 tablespoons instead. Nice. Thanks for sharing with us ! How can i store pizza dough in freezer ? I have not done that, but I would probably freeze it in Ziploc type freezer bags. I’ve now made this dough 3 times and it’s turned out great each time. I only need to use 3 cups of flour, not the additional 1/2 a cup. It stores well in the fridge if you prepare the dough hours before you plan to use it I have learnt as well. For the wider world, it would be helpful to specify the temperature units… 400 degrees could easily be Fahrenheit but equally a good Italian stone oven will reach 400 degrees Celsius. For those of us wanting to try this for the first time, details are everything. Thanks. 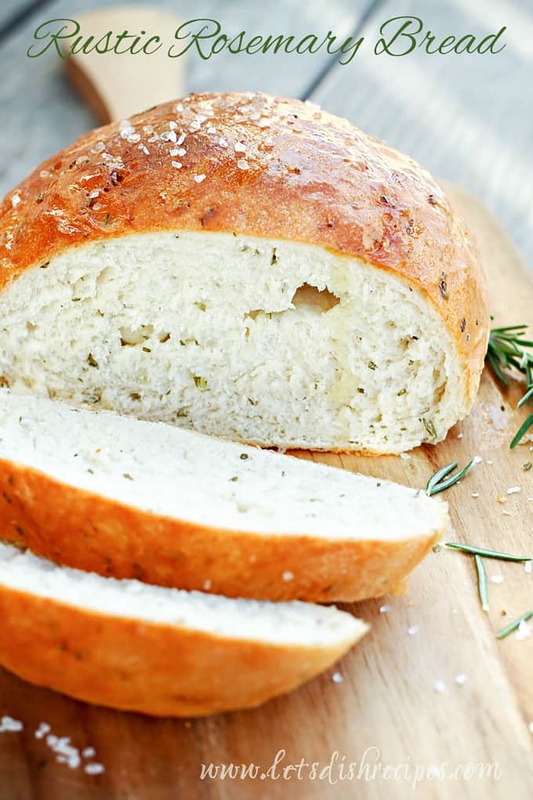 Have you found Bread Flour or All Purpose to work the best for pizza dough? I’ve always used all-purpose and it works great.